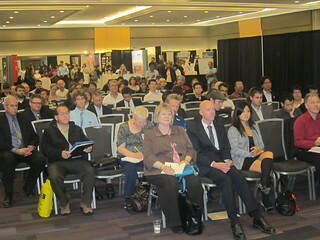 Speaking at the Vancouver Board of Trade's Working Super Fair with Kemp Edmonds at Canada Place on September 22, 2010. 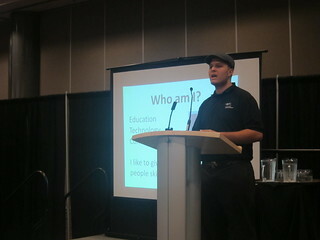 I received a last minute invite to speak at the Working Super Fair thanks to BCIT Social Media Instructor, Kemp Edmonds. 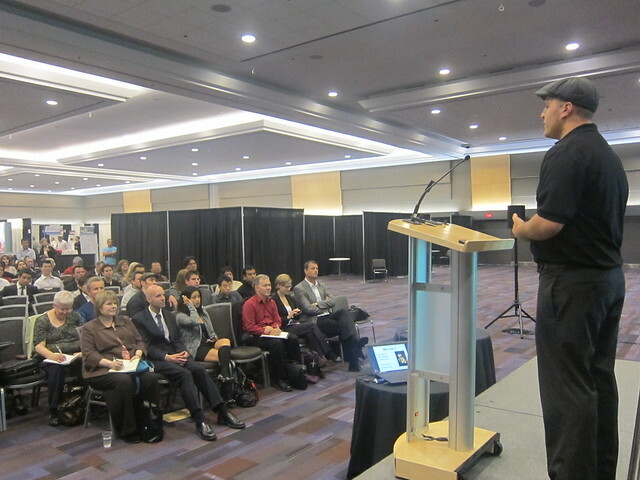 Kemp was the keynote speaker, talking about using social media for personal branding. You can find his awesome presentation below. It was a pretty intimidating experience, especially going on last as the fair was wrapping up. Kemp got me to detail how I was able to make a name for myself in Vancouver through blogging and social media in a short amount of time, giving tips and advices on how to do social media "right". 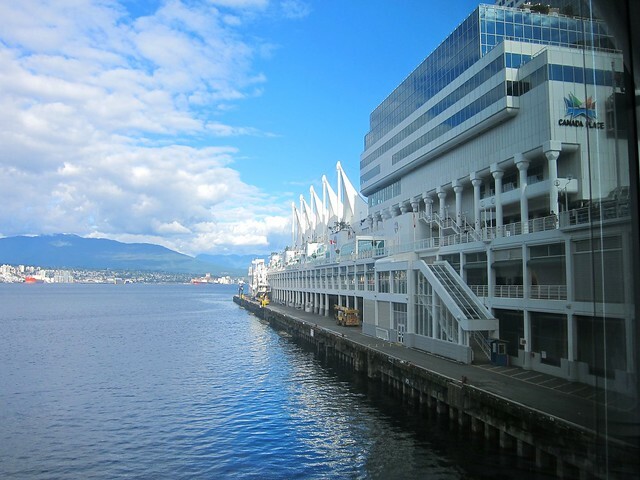 I had to duck out of work at CBC Radio 3 early to hop over to Canada Place. I only had time to prepare a page of bullet points that I barely looked at while on stage. Everyone kept staring at me intently and I just kept talking and talking. I have no idea how long I spoke for, but it had to have been much longer than the 5 minutes I was scheduled for. 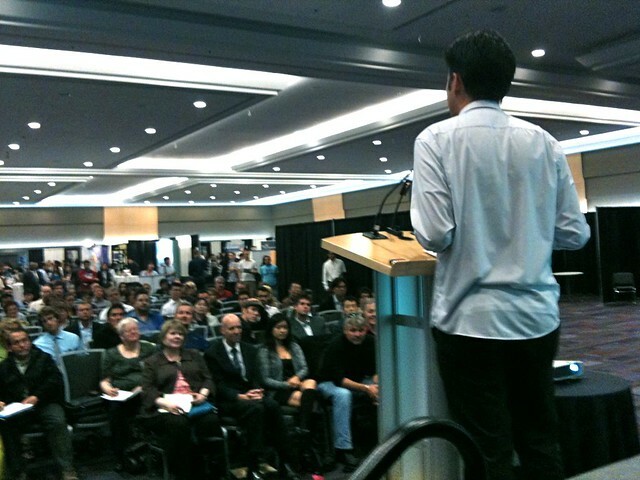 It was strange standing there, talking to a room full of hundreds of 30, 40, and 50-year-olds, giving them career advice as an unemployed student. I think the best line I had was that, "Using social media is easy. If you think it's hard then you're doing it wrong." Once again, a big thanks to Kemp for inviting me to speak. It was a great experience. "Using social media is easy. If you think it's hard, you are doing it wrong." Bingo. Either you're doing it wrong or you've hired a "guru" who wants to keep you in the dark so they can convince you to keep paying them. It sounds like you gave a great talk despite the nervousness!